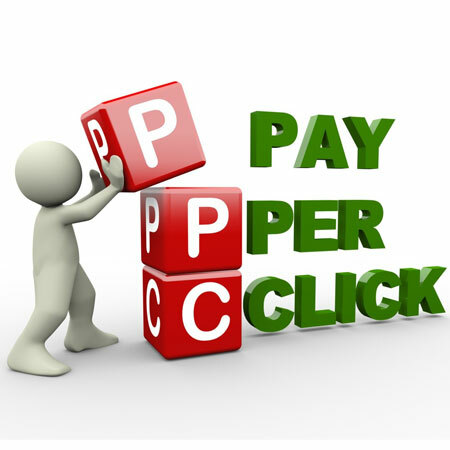 High amongst the range of services we offer our clients is the WebKart.Net outstanding PPC Service. 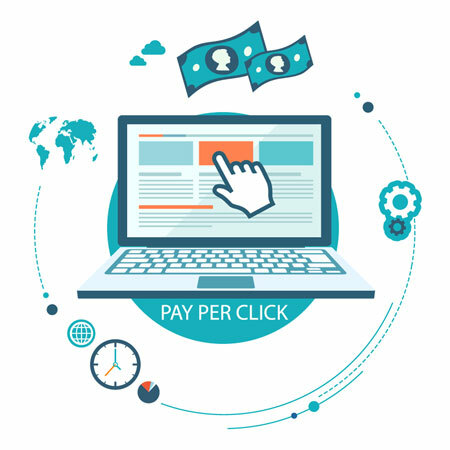 Pay-Per-Click Services are a critical part of Online Marketing Services which help business owners, organizations, groups and individuals target their market so as to position their goods and services before an audience that is, in fact, searching precisely for what they are offering. Our PPC Experts are Certified Google Partners and will ensure our cutting-edge online marketing strategies impact on your target audience. WebKart.Net offers the best online marketing services in Ireland.